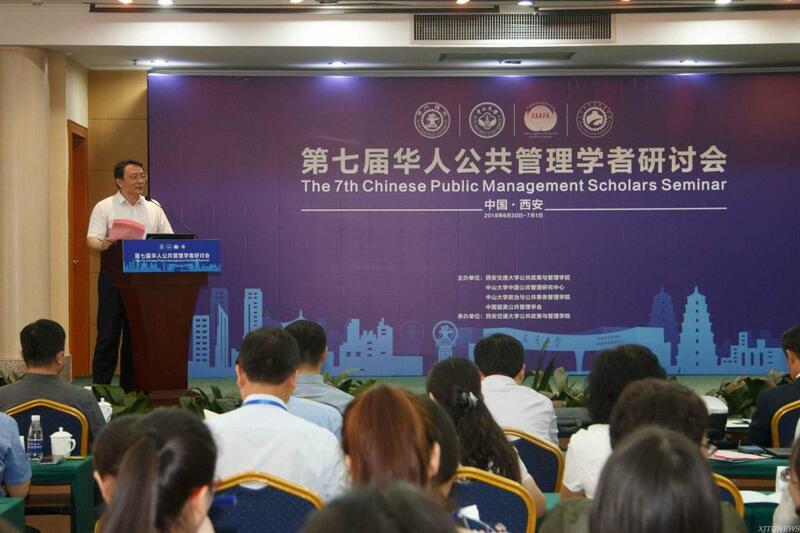 From June 30th to July 1st, 2018, the 7th Chinese Public Management Schools Seminar was held at XJTU. 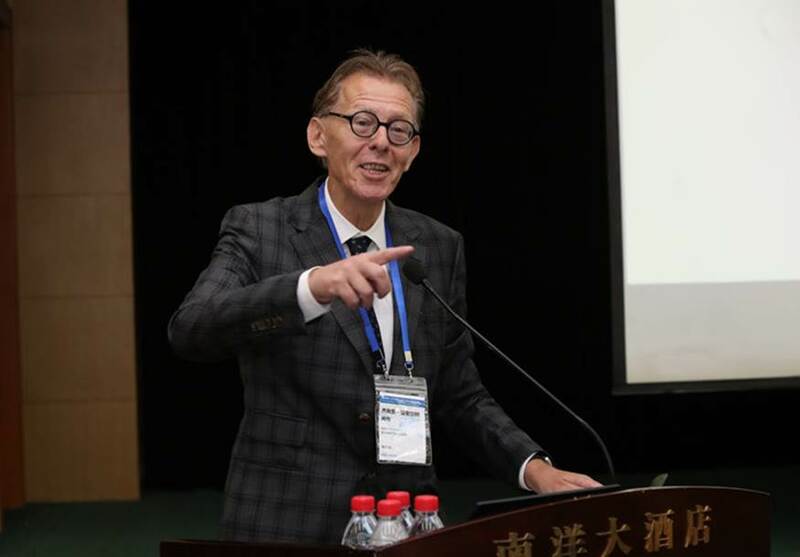 More than 230 scholars from nearly 100 universities of China, the United States, Australia, Canada and other countries and regions attended the seminar, with nearly 300 papers received. 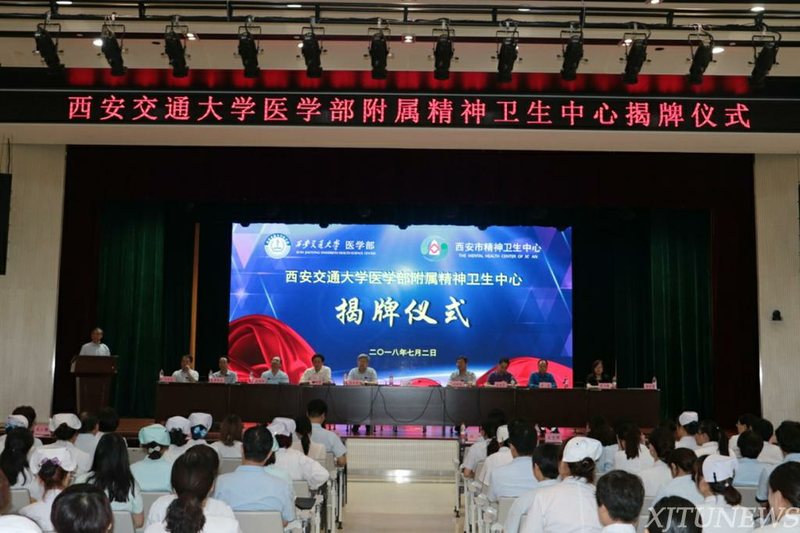 On July 2nd, 2018, the Xi’an Mental Health Center was established, officially affiliated to XJTU Health Science Center. 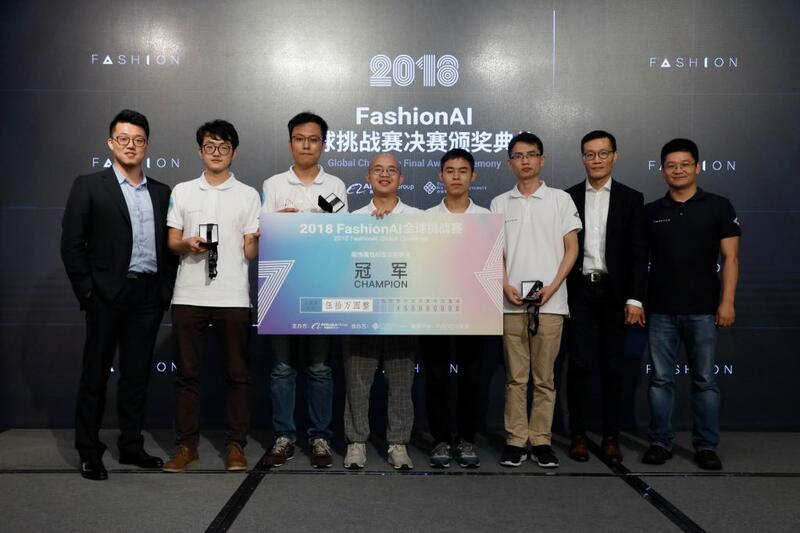 On July 5th, 2018, the 2018 Fashion AI Global Challenge (initiated by Alibaba Group, the Hong Kong Polytechnic University and the Textile Institute, UK) Final was completed in Hong Kong. The HeilsUnion Team from XJTU won the champion of “Attributes Recognition of Apparel”, with 500,000 RMB as thebounty. 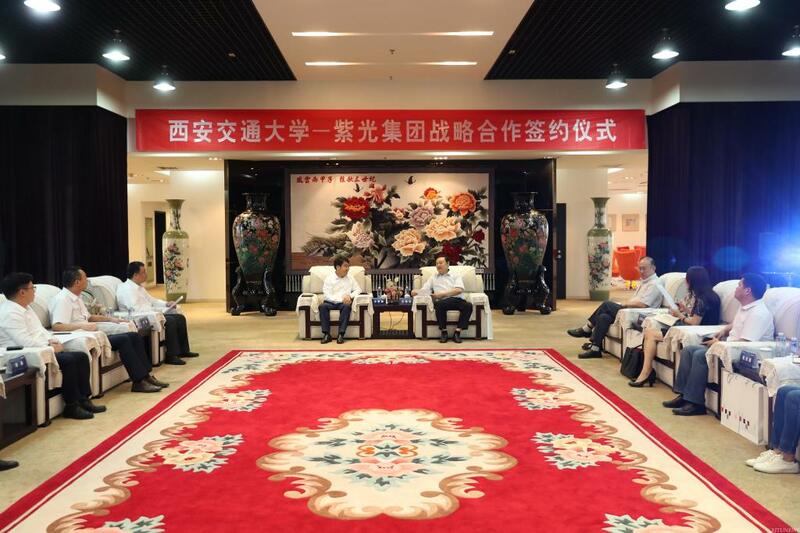 On July 9th, 2018, the conference on the compilation of the UN “People First” Waste-to-Energy PPP (public-private partnerships) project operation instructions, jointly held by the All-China Environment Federation and XJTU, was launched at XJTU. According to the plan, the instruction will be completed in August of 2019, and will be officially issued by the UN. 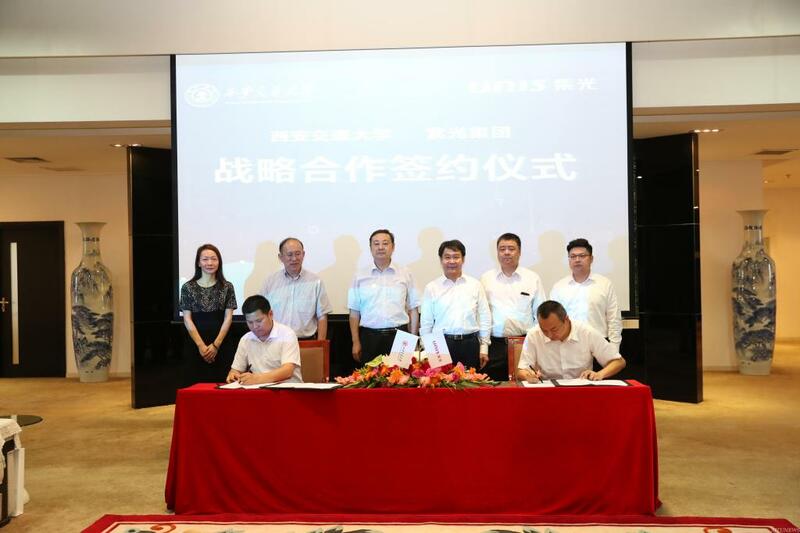 On July 11th, 2018, XJTU signed a strategic cooperation agreement with the Tsinghua Unigroup. The two parties intend to conduct comprehensive and deep communication and cooperation in terms of the construction of intelligent campus, the transformation of research results and the training of technological talents.